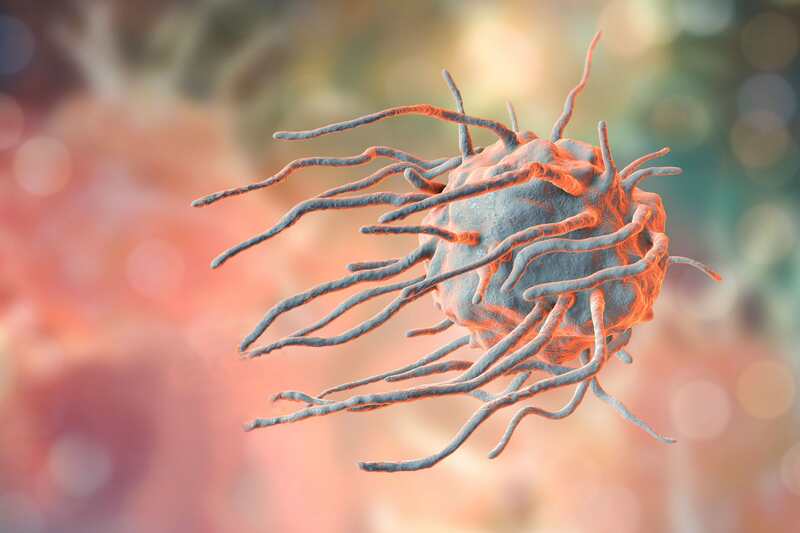 Verseau is creating a new class of therapeutics, macrophage checkpoint modulators, to benefit patients with cancer, immune and inflammatory diseases. Learn more here. To see current openings at Verseau and learn about joining our team visit our career page. © 2019 Copyright, Verseau Therapeutics, Inc. All Rights Reserved.